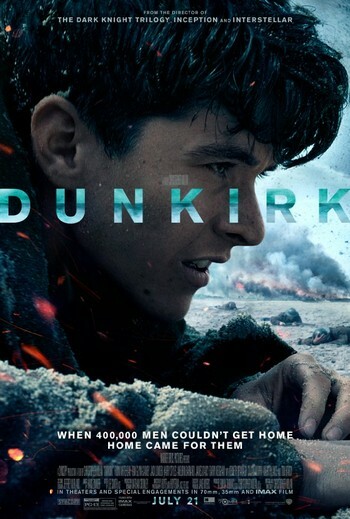 Dunkirk is an acclaimed World War II thriller about the evacuation of Allied troops from the French city of Dunkirk before Nazi forces can take hold. Under air and ground cover from British and French forces, troops were slowly and methodically evacuated from the beach using every serviceable naval and civilian vessel that could be found. At the end of this heroic mission, 330,000 French, British, Belgian and Dutch soldiers were safely evacuated. Dunkirk received praise for its screenplay, musical score, and cinematography, not to mention the acting of Tom Hardy, Kenneth Branagh and Mark Rylance. Some critics have called it director Christopher Nolan’s best film to date and one of the greatest war films ever made.